Photography is much more than just taking photos. 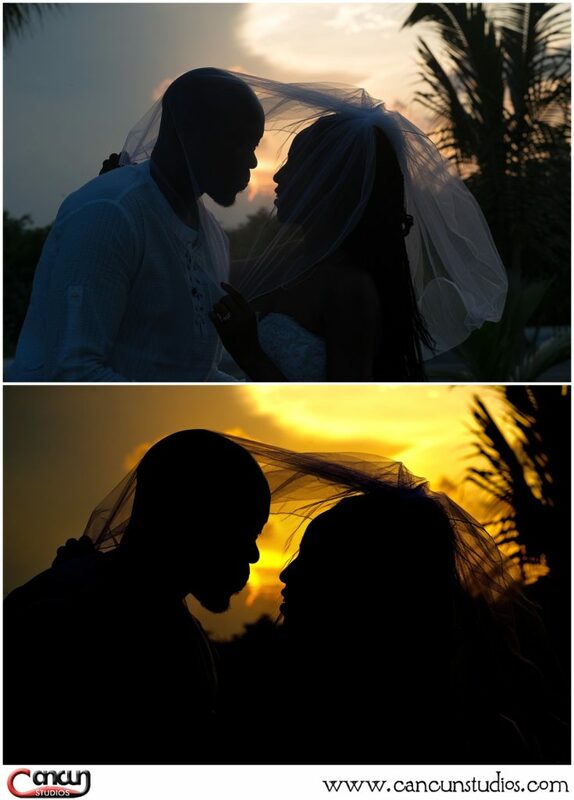 When we meet and capture your event memories, it is a labor intense day in the sun, having fun, catching smiles, focusing on special moments and documenting them. 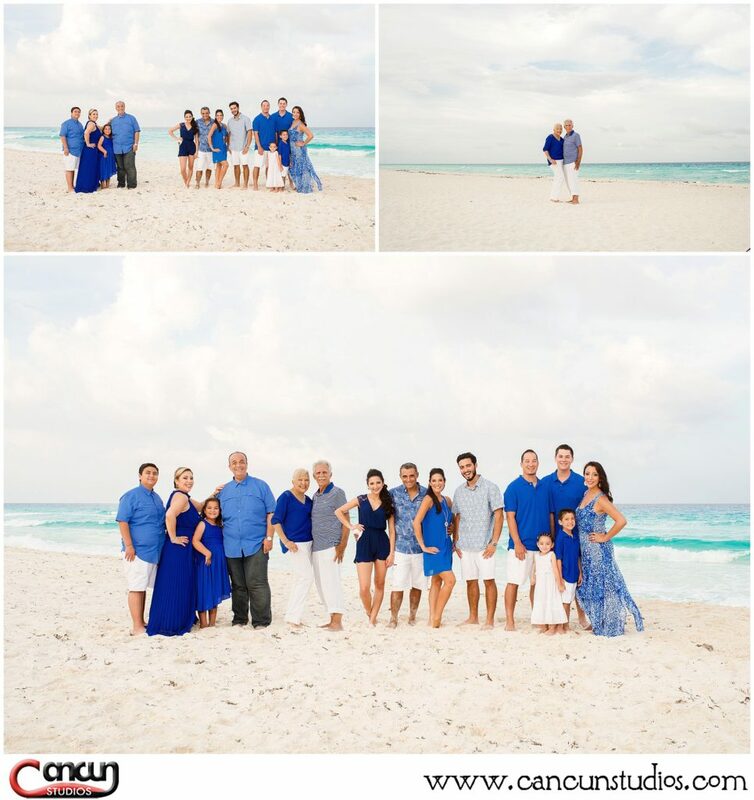 But what is still to come requires skill, years of experience and the mind of an artist to convert those digital images into an heirloom of memories for you to treasure forever – that is, the post-production process for Cancun photography. Post-Production is the next step after your photo session or wedding day to make your photos print ready for that favorite space on your living room wall or counter top table. What is Post-production? It is the process of enhancing your images to better their artistic qualities and be able to present our clients with photos worthy of their most memorable experiences. Many steps are involved in our post-production process, which can take from 2-10 weeks, depending on the type of photo session. The first step in the post-production process is downloading all your images from the professional, high-speed memory cards that we use, and storing them on our hard-drives for up to six months after your session. In the following step called culling, we make the best selection of images from the approximately 1,000+ pictures that our photographers shoot in order to assure they have caught every detail. Culling from a series of images with final photo. 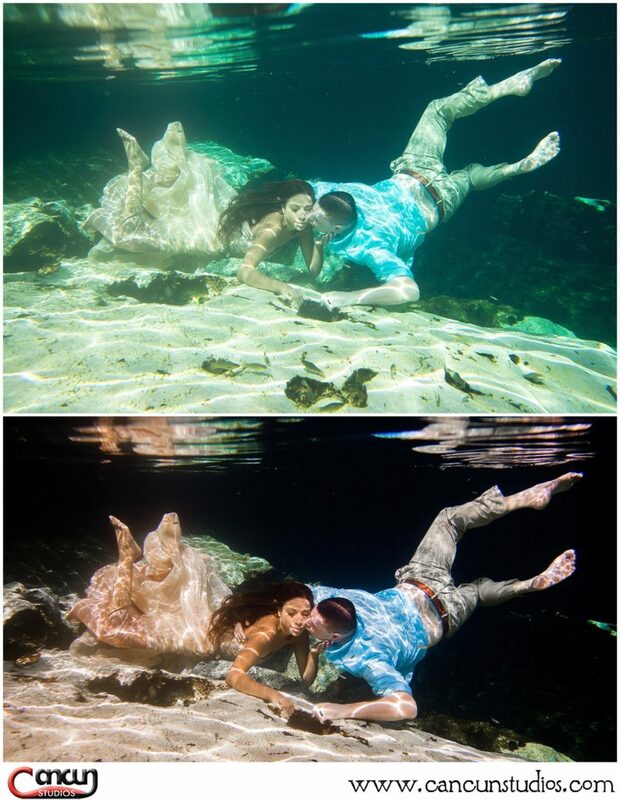 Enhanced images before and after. Moreover, our photography packages do not include retouching, which is very different from the previous enhancement step in post-production, but can be done by one of our graphic design specialist for an additional fee. When retouching, we can correct shine, blemishes, flyaway hairs, removing or adding items or people, switching heads or blinking eyes and so on. This is all done on another, more well-known Adobe software – Photoshop. 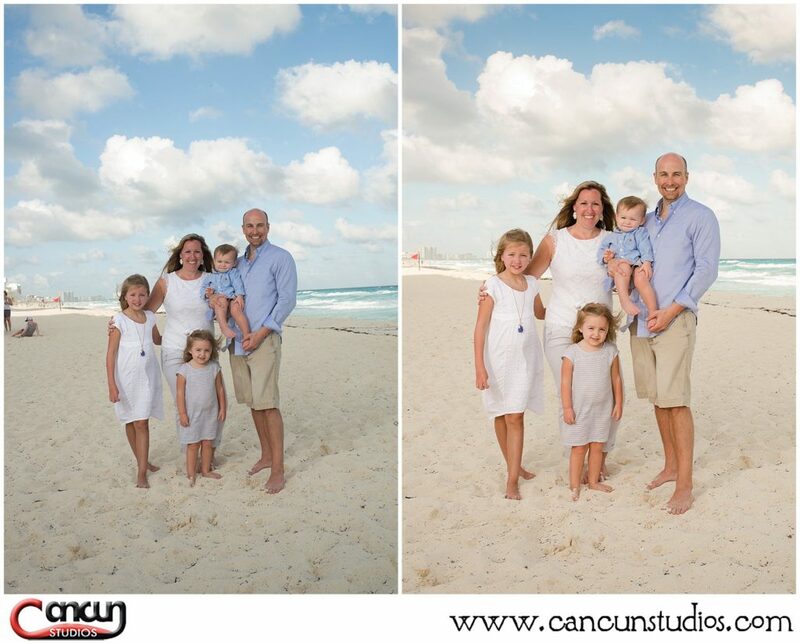 We only suggest retouching to the images you plan on enlarging, using in an album or printing. This process is usually charged by the hour, as each image is different and some photos can take more time than others. Although every photographer may have their own post-production process, this is how ours goes. 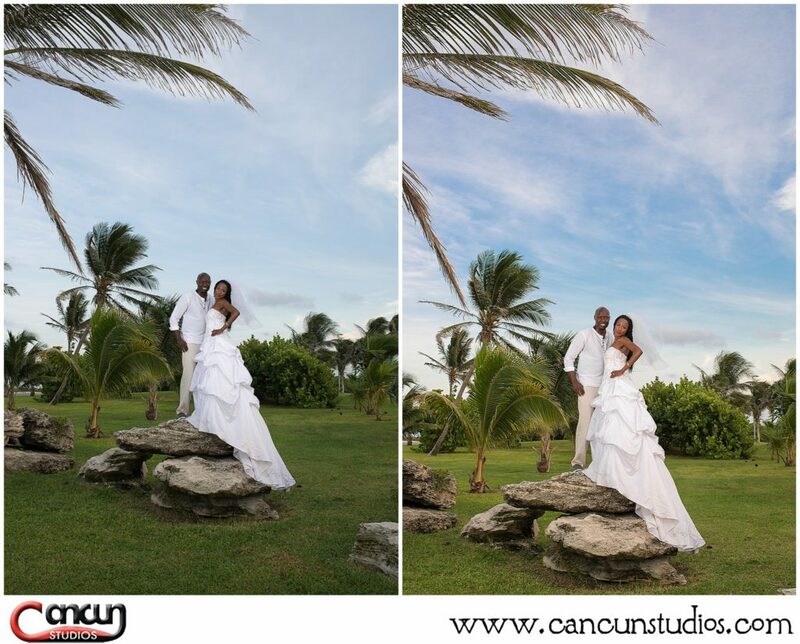 We hope this post can answer any doubts you may have had and we thank you for being flexible with the time needed to make your photos look the best.